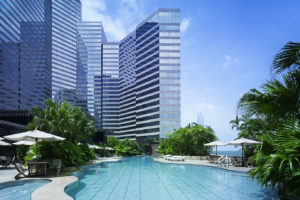 The Global Wellness Summit is pleased to offer registered delegates special, negotiated room rates at the magnificent Grand Hyatt Hong Kong, the venue of the 2019 Global Wellness Summit. 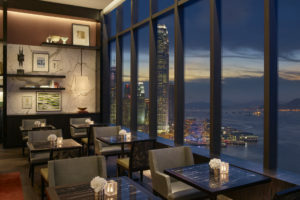 Situated on Hong Kong Island facing the world-famous Victoria Harbor, the Grand Hyatt Hong Kong has completed a four-year renovation and is the choice for extraordinary travel experiences and memorable events. Unwind in one of the redesigned guestrooms, designed to blend traditional and modern aesthetics in an elegant, residential style. Enjoy authentic cuisine with market-fresh ingredients at one of the hotels nine internationally acclaimed restaurants and bars. 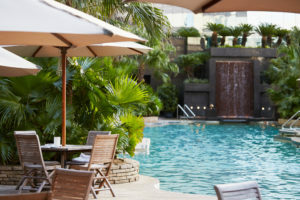 Relax with the hotel’s extensive range of leisure facilities including Plateau Spa, a 50-meter outdoor heated pool, 24-hour fitness studios and more. Delegates must be registered for the 2019 Global Wellness Summit in order to reserve a room. Please note that reservations are on a first-come, first-served basis, so we encourage you to book early. You can register for the Summit here. More information about the booking process, including a booking contact at the hotel, is provided in your welcome email once you register. 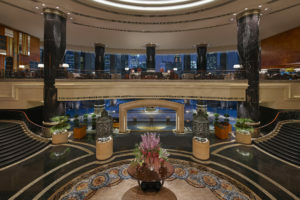 Important note: When booking a room at the Grand Hyatt Hong Kong, please identify yourself as a 2019 Summit Delegate. This will ensure that you receive the preferred group rate and all room drop deliveries organized by the Global Wellness Summit. 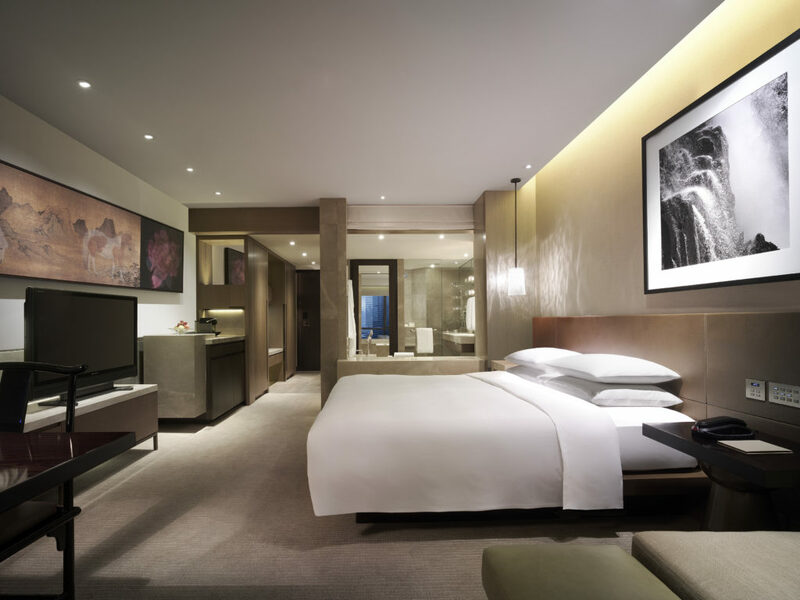 Please note that all hotel room rates are quoted per night and are subject to an additional 10 percent service charge. Indulge in an intimate, comfortable and functional guest room, with a striking spaciousness of 40 square meters overlooking the hotel garden. 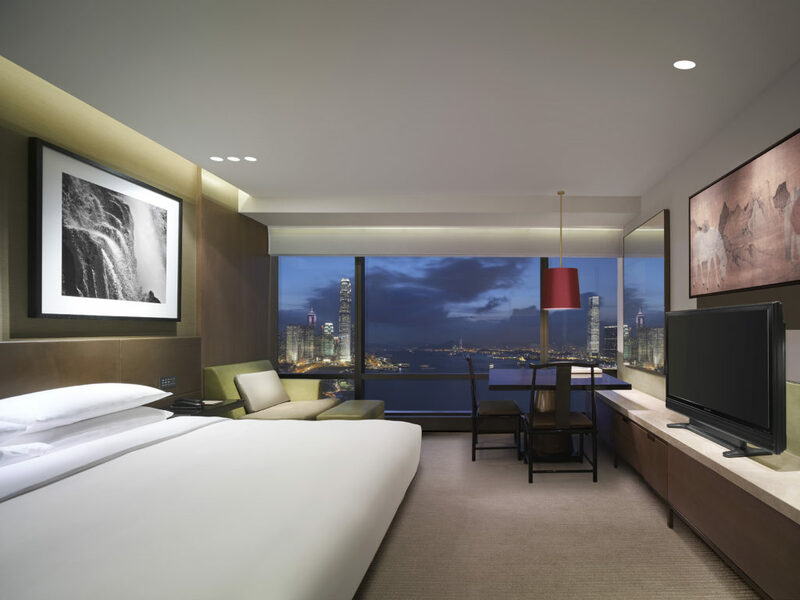 Indulge yourself in an intimate, comfortable and functional guest room, with a striking spaciousness of 40 square meters overlooking Victoria Harbour view. Delegates must be registered for the 2019 Global Wellness Summit in order to hold a room. If you have any questions, please contact Beatrice Hochegger at beatrice.hochegger@www.globalwellnesssummit.com.